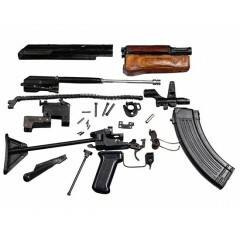 In this section you will find accessories and ancillary items for the world famous AK47 series of assault rifles and their variants. This category covers AKM47, AK74, RPK and other variants and items produced by the USSR, Peoples Republic of China and other producers of this series of weapons (as available). 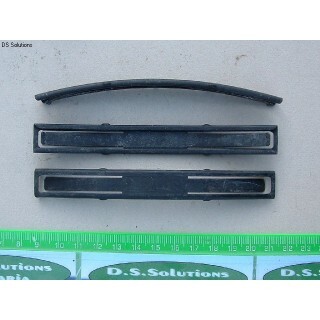 These are original 10 round charger clips designed for use with the Soviet SKS45 Assault Rifle. T.. These are original charger guide adaptors for use with AK74 magazines.The charger guide adaptor fits.. 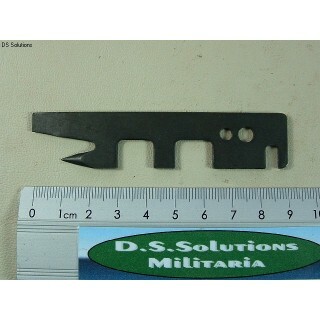 These are Combination Tools for AK47 Series Rifles. Stamped from flat plate steel, and with a.. 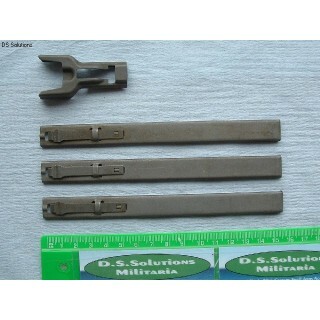 These are original, stamped steel sheet, magazine charger adaptors for all Soviet type 5.45mm AK7.. 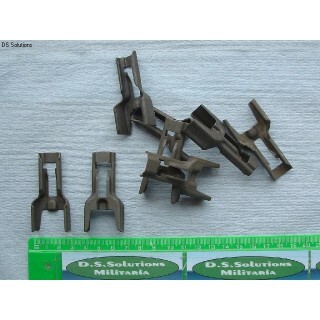 These are original magazine charger adaptor and stripper clip sets for all Soviet 5.45mm AK74 typ.. 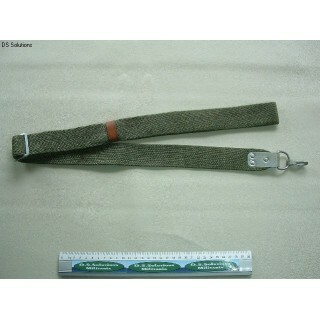 These are original, new condition slings for AK47 or AK74 series rifles. These are made from ..